I want to share with you a topic I am very passionate about, Shiva and Bunters diet. The phrase ‘you are what you eat’ coined by Gillian McKeith, for me extends past us mere humans and is something I take in to consideration for my animals. 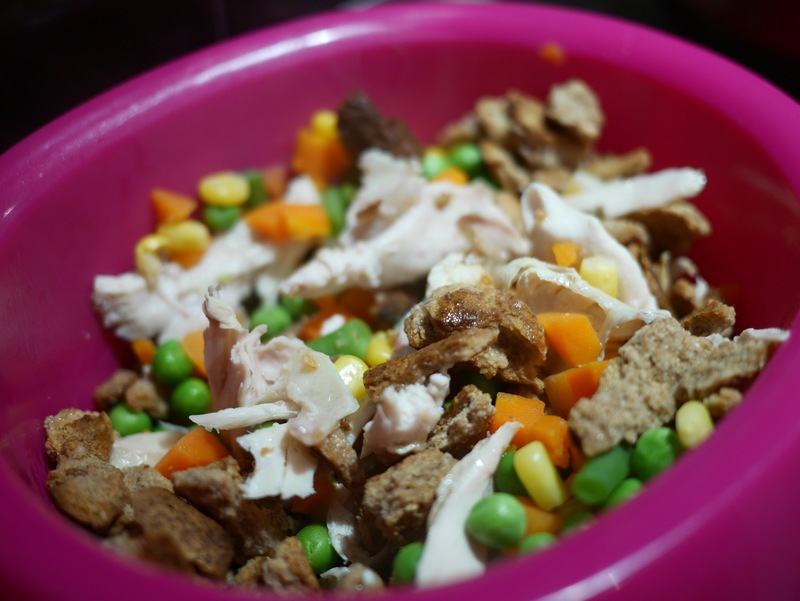 I hope this post will be read with an open mind as what we all chose to feed our dogs is a personal choice. I simply want to share with you the choice I have made, and how I came to the dietary decision I have for Shiva and Bunter. 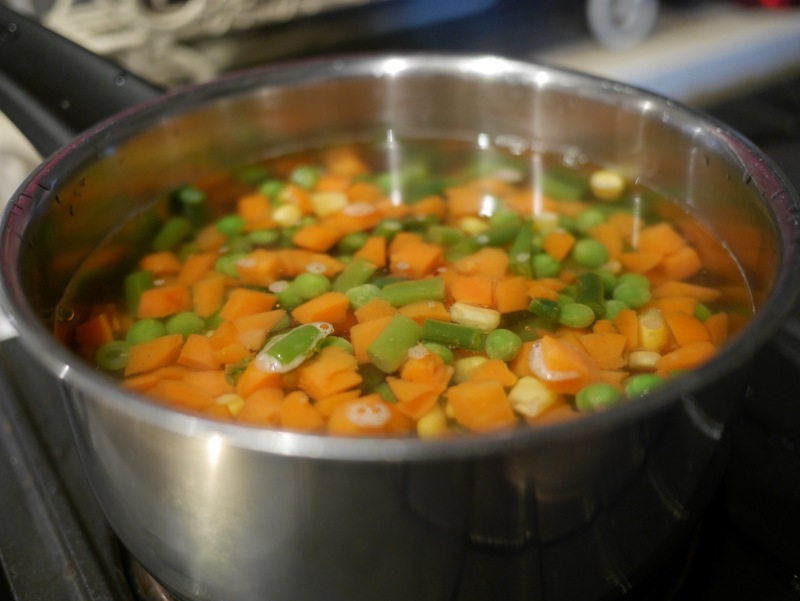 Knowledge is power and helps us to make well informed decisions, and I write this post in the hope it might just highlight some of the benefits of feeding a non commercial diet, and perhaps lead those who are interested in the topic to delve a little deeper in to the subject. At the end of the day as owners we all want the same thing, to ensure that our four legged friends live happy and healthy lives for many years to come. 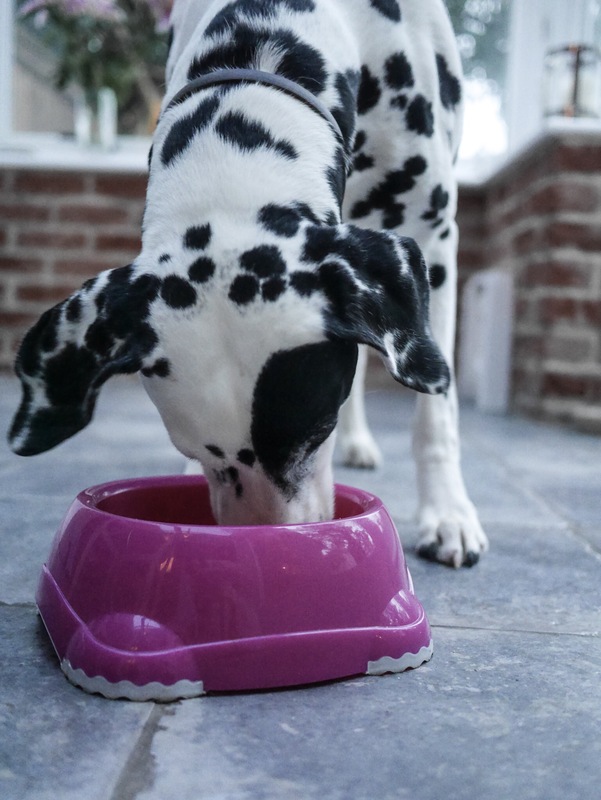 There are a plethora of books out there on the subject of raw/natural v commercial pet food, and it can be confusing to know what is best as many authors contradict each other. For example Tom Lonsdale, author of Raw Meaty Bones and an expert vet put his career on the line so he could campaign to get our pets back to their carnivorous diets, suggesting we should feed mostly raw meaty bones. 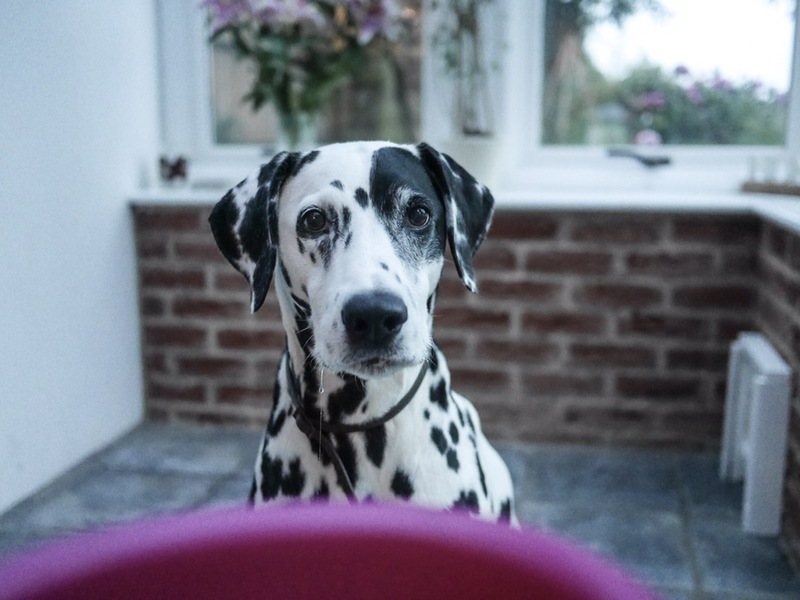 In contrast to Lonsdales view, Ann Martin author of Food Pets Die For, argues that raw meat can be dangerous for our pets and recommends that we should cook for them instead. You then have the big commercial pet food giants who own the majority of the market. 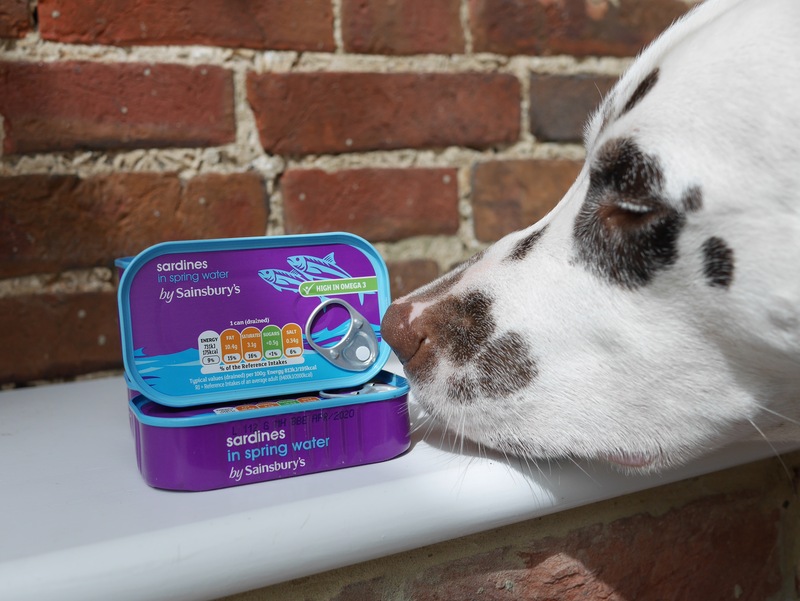 They propose that their conveniently packaged food either in a bag or a can is the best food out there for our pets, and with the veterinary industry supporting and backing them is it any wonder why so many of our pets are on a commercial diet when we put such trust in our vets? Yet I believe more so than ever owners are starting to question what goes in to pet food and rightly so. It was probably over 20 years ago now that my mother after always feeding our family dogs on foods such as Chappie, Wellbeloved etc. 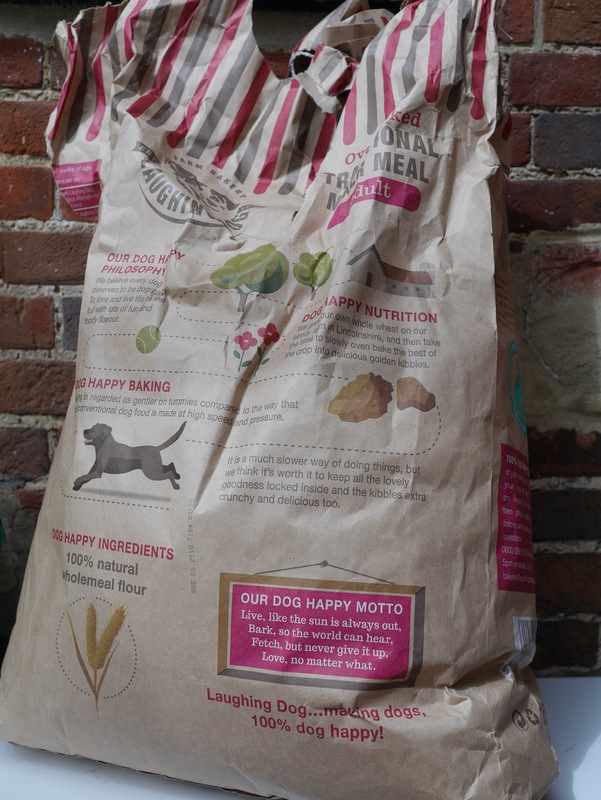 started to read up on what goes in to our commercial dog food. Her research was prompted around the time she started her business (Home from Home) looking after dogs in an exclusive environment on the farm (no kennels in sight)! My mum took a keen interest in the health and behaviours of her guests, in particular their diets. 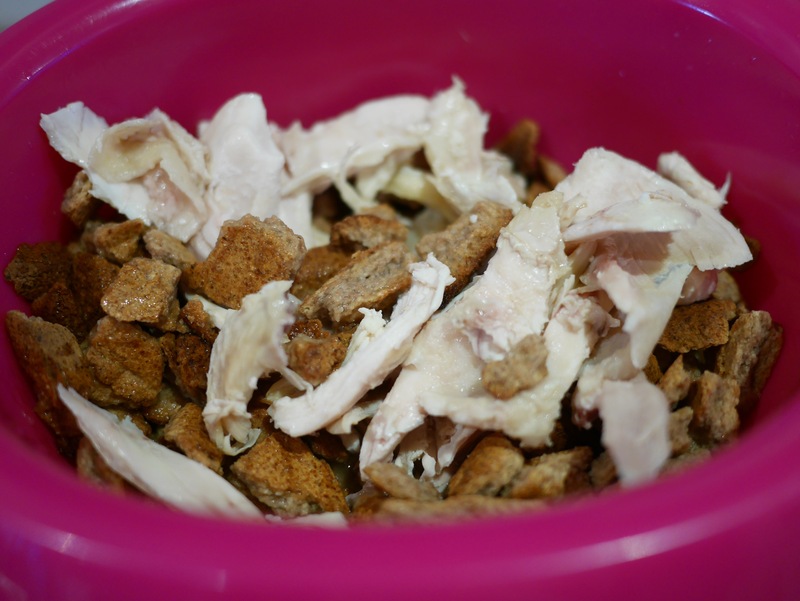 The majority of the dogs were on a commercial food diet like our own at the time. Most lacked shiny coats, tended to have bad breath, and were generally hyperactive, in comparison to those who were more naturally fed. In some cases the dogs were so unmanageable for their owners that it sadly ended in rehoming. So many of the dogs on both wet and dried commercial food were on meds for either a skin allergy or a food intolerance, it was quite shocking. My mum started to get more serious about her investigations and began attending courses and seminars across the country as well as reading up on the subject to a great degree. As a family we soon moved the dogs on to a non commercial diet as the horrors of the commercial food became ever more apparent. 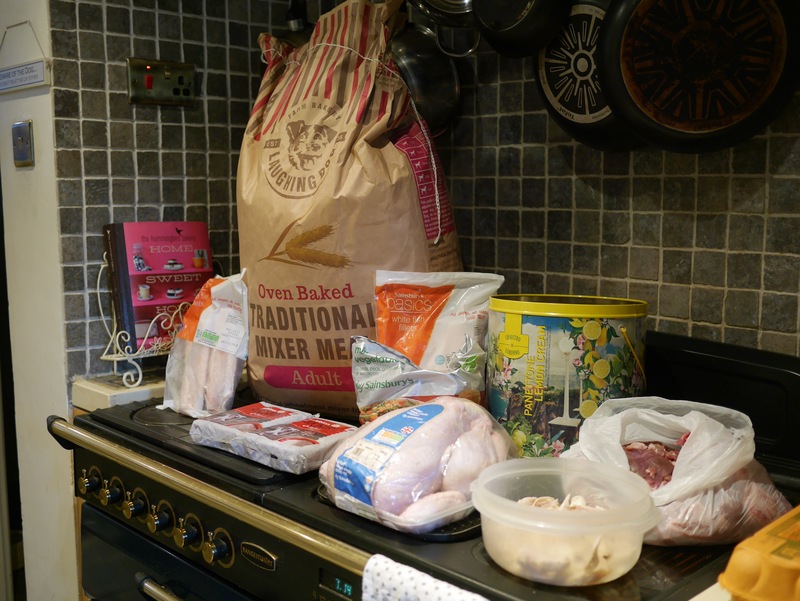 Over time my mum started giving owners the option of her supplying the food when their dogs came to stay. 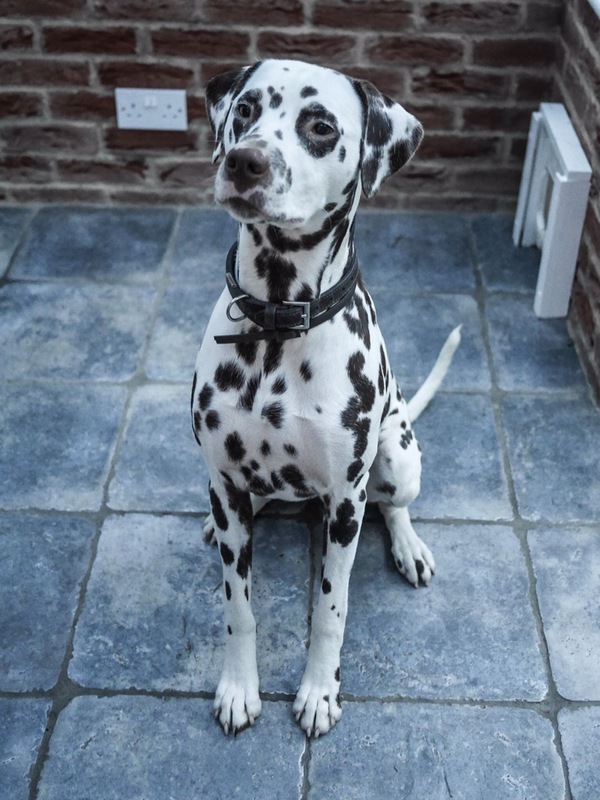 When the owners returned to collect their dogs they were so happy to see a positive difference in them, be it weight loss if their dog had been over weigh, a lovely glossy coat, general overall appearances improvements and in some instances better behaviour. 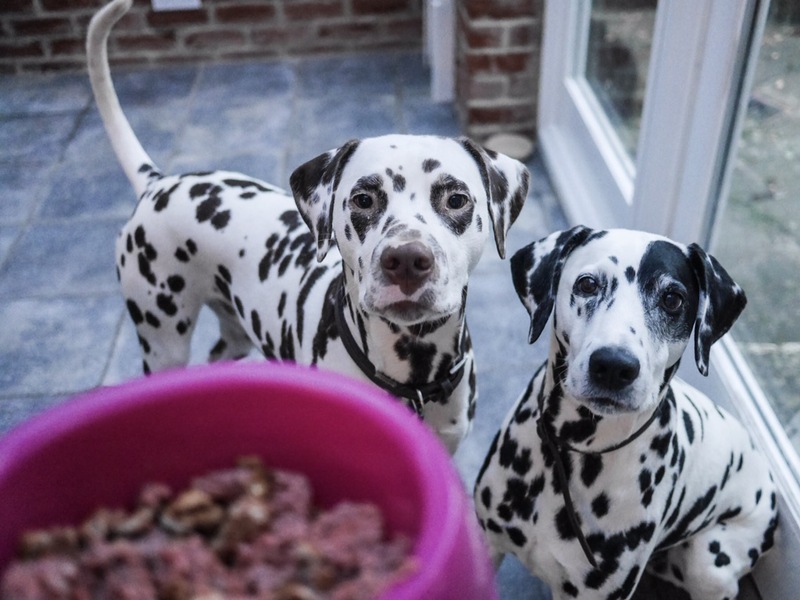 Countless owners started calling and asking what food their dogs had been on as not only were they happy with the results, their dogs had actually started turning their noses up at the food back home. 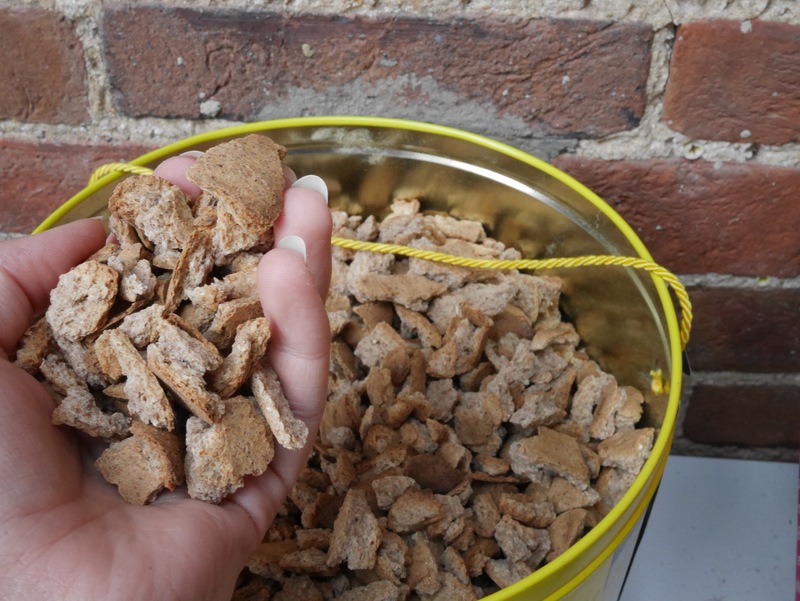 As a result many owners made the switch on to the product my mum had been feeding or similar. Since having Shiva I have never wanted to feed commercial processed pet food and like my mother I have delved into the subject (not quite to the same extent I might add) and my gut feelings have been confirmed again and again over the years from both reading an abundance of books on the subject, and witnessing hundreds of beautiful guests at my mums develop ailments over the years most of whom were on commercial diets. I avoid as much as possible eating processed food and do not wish to subject my beloved dogs to a diet full of additives, preservatives, artificial flavours and colour enhancers. For me I as their guardian I would personally feel I was pumping them up with chemicals which could only ever damage them, maybe not immediately but over time. I like to know that I have complete control over what they eat and that it is nutritious and not damaging to them. Consequently both Shiva and Bunter since puppies have been fed a fairly natural diet, I know this is not a route all dog owners wish to go down and is personal choice and preference; however for me feeding anything less would be like feeding them on McDonald’s everyday – something I am not prepared to do. 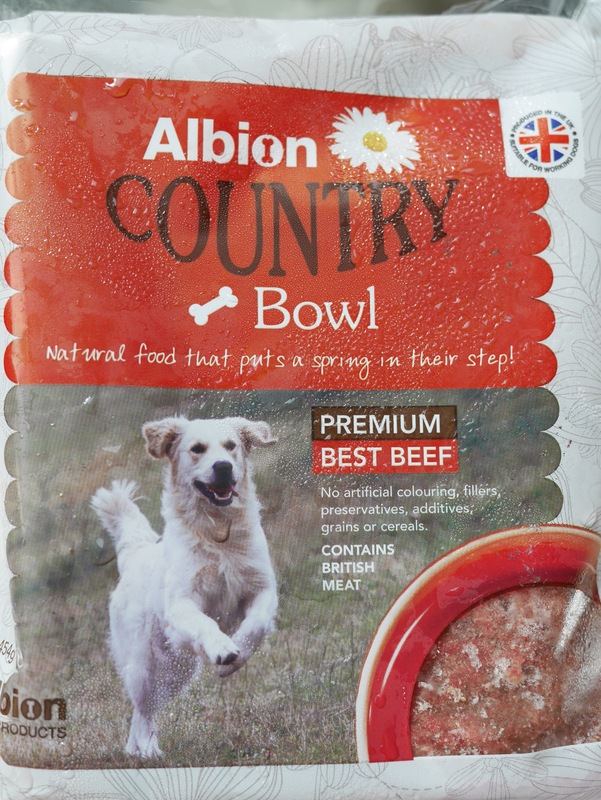 Albion Premium Country Bowl – Country Bowl Premium range is stocked up in the dog freezer and goes down extremely well. 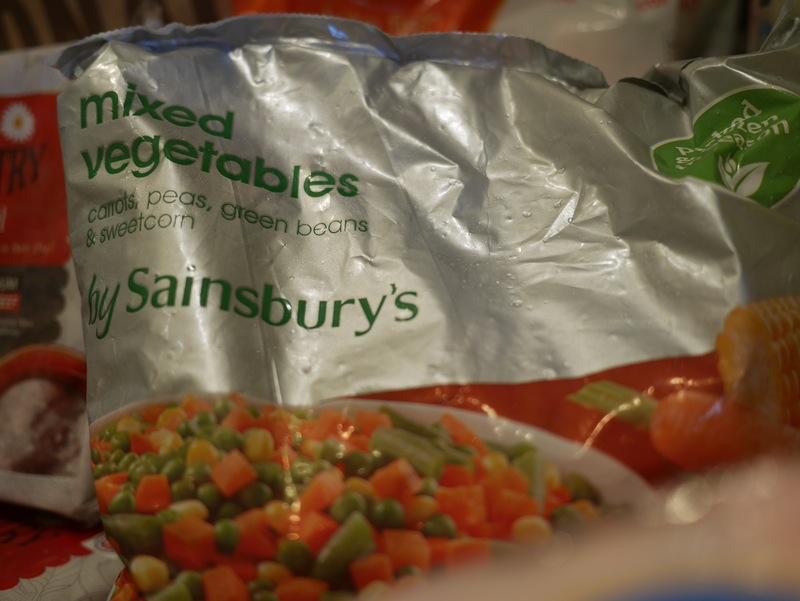 The country bowl range offers 13 varieties so there is sure to be a few if not all that suit a variety of pallets. Trays of sardines! We often get funny looks from the cashier of delivery driver. Offcuts and bones from the local butchers – Chris and I often when we go to the local butchers get the dogs bones and fresh beef offcuts, this not only helps to keep them happy and contented with their diet it also helps to keep them mentally as well as physically healthy. Further the bones keep Bunter out of trouble for at least an hour! As treats I will either cut up raw carrots, butternut squash, or as recommended by the dals breeder and witnessing on a walk how much the dogs enjoyed the fishy treats, I now buy fish skin treats from Skippers and take these out walking as bribery! The benefits of making the switch to a raw/natural/home made diet, that I have personally witnessed over the years have been phenomenal and even lifesaving, (I am referring not only to a few but hundreds of dogs). Shiva and Bunter LOVE their food, especially on a chicken covered in the natural jelly or bone night, they will quite literally sit and stare at the fridge until its supper time and drool or simply run around like crazed animals if we are behind on the schedule. They don’t go so nuts on a fish and veg night! 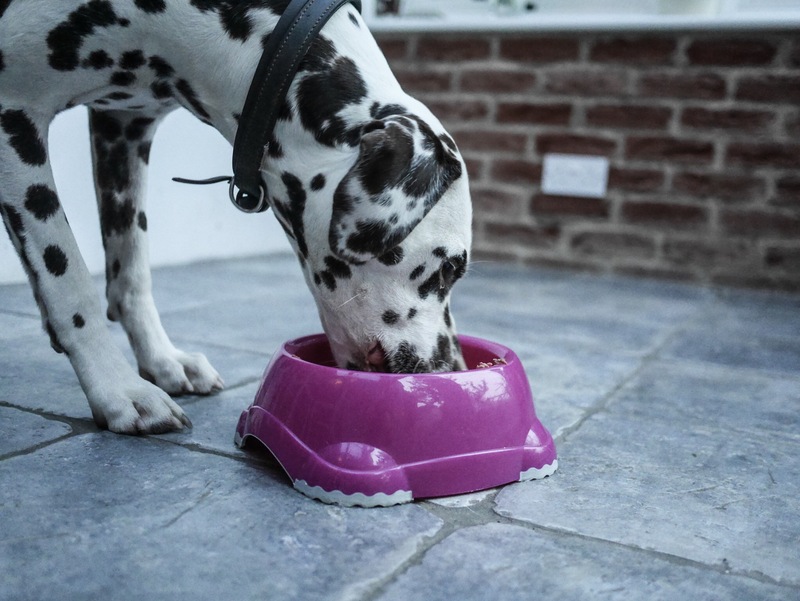 There is certainly no one size fits all approach and your dog is the best indicator as to what diet works best for them. Regardless of what you feed it is obviously of paramount importance that they are getting all the vitamins and minerals that they require and this may be in the form of a supplement. Be warned however that these reads reveal shocking information and are quiet upsetting in places. Although two of the above relate mostly to the US pet food market references are also made to the UK. The above are my own personal views, choices and opinions which have been developed over the years and I hope will cause no offence.